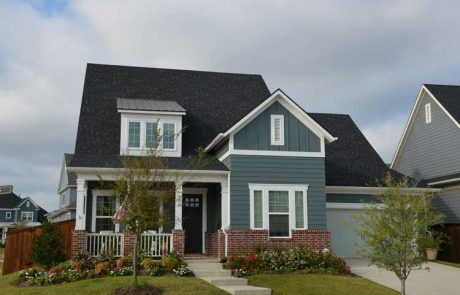 Search homes for sale in Lantana TX, including all available MLS listings of Lantana Texas new and resale homes. 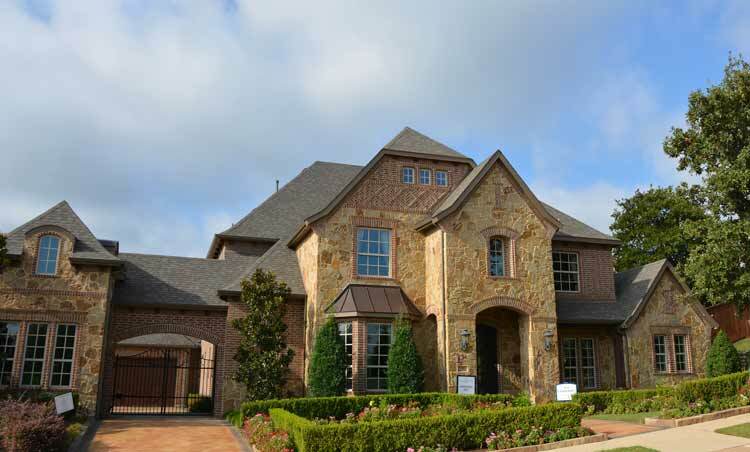 Find Lantana Texas homes for rent. See what’s happening in the local real estate market. The median price of a Lantana TX home was $329,900 in September 2017, while the average price stood at $393,750. 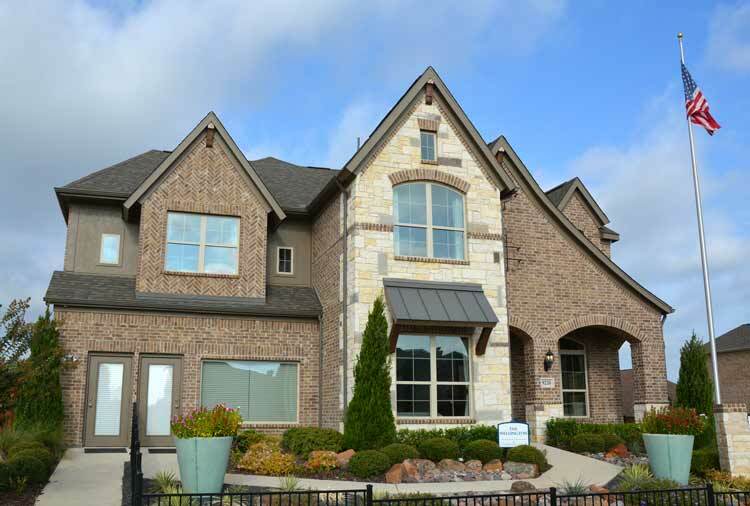 If you are in the market to buy or sell a Lantana TX home, contact Aaron Layman Properties today to speak directly with an experienced real estate broker. Lantana Tx is an upscale master-planned community just south of Denton in unincorporated Denton County Texas. Lantana was developed by Republic Property Group. It encompasses approximately 1780 acres that were formerly known as Razor Ranch. 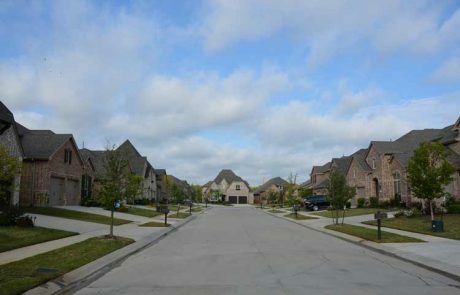 Lantana features numerous sections or neighborhoods within a neighborhood. Some of these Lantana sections include Azalea, Barrington, Bandera, Bellaire, Brazos, Brenham, Camden, Carlisle, Crescent, Dakota, Fairlin, Gaillardia, Garner, Heritage, Isabel, Juniper, Kendall, Laurel, Larkspur, Laviana, Madison, Magnolia, Navarro, Reata, Sandlin, Sierra, Sonora, Wimberley and Wisteria. The Lantana Golf Club is a popular destination for many Lantana residents, featuring a 7500 square-foot clubhouse, fitness facilities and the 18-hole golf course. The Lantana Community Association also hosts regular community events like picnics, music presentations and other festivals for local residents. Students in Lantana are served by the Denton Independent School District which encompasses 180 square miles and multiple surrounding cities. EP Razor Elementary, Blanton Elementary, Adkins Elementary and Harpool Middle School lie within the community of Lantana. Denton ISD operates 4 high schools, seven middle schools and 23 elementary schools. Higher education needs are served by the University of North Texas and Texas Woman’s University with over 45,000 students enrolled annually. The Denton County Transportation Authority provides rail and bus service to nearby locations in Denton, Highland Village, Frisco, McKinney and Allen with connections to other DFW destinations. Homes in Lantana Texas are a bit more expensive than the housing stock in Denton and some other surrounding areas. 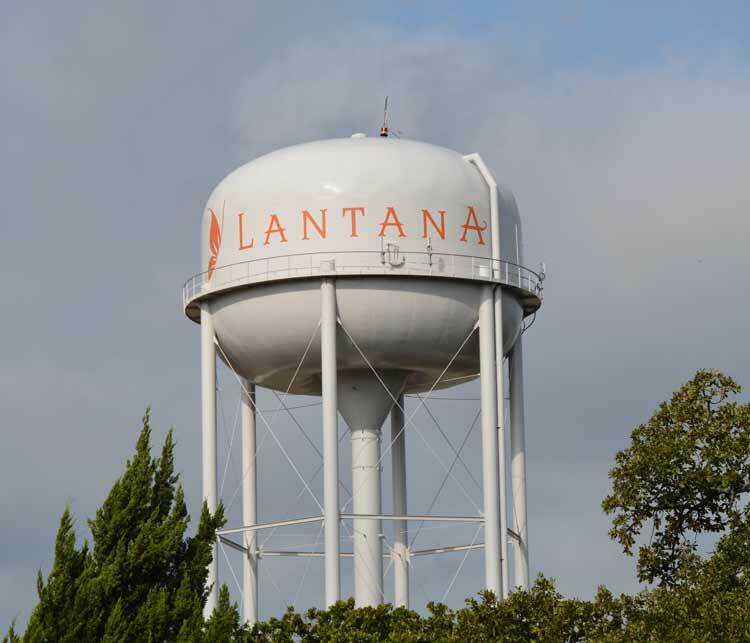 This can be attributed to the higher percentage of newer construction within Lantana as well as the amenity package enjoyed by Lantana residents. 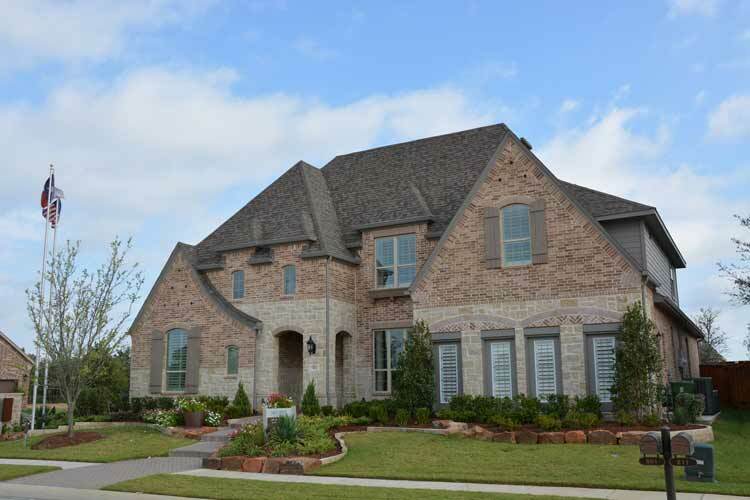 Lantana features homes from many of the more popular suburban DFW home builders. 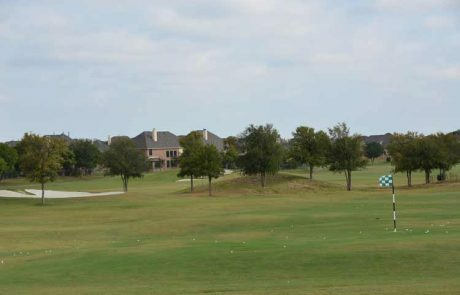 Along with the master-planned community setup, you do have a year maintenance fee paid by residents for upkeep of the neighborhood amenities like parks, lakes, walking trails and other items. The Lantana Education Foundation, a 501(c)(3), is also a feature of the community. Every time a property is sold in Lantana the seller pays a 0.5% fee as a special education assessment. 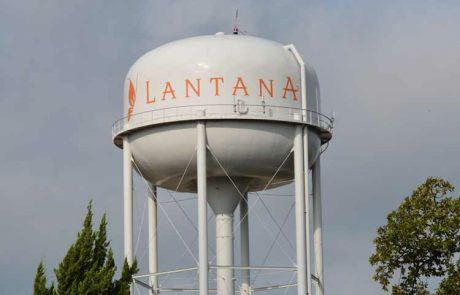 The Lantana Foundation sends money to the Denton ISD schools serving the community, and the organization facilitated the construction of several new campuses in the area. If you are interested in a home in the community of Lantana, contact Aaron Layman Properties today. Don’t forget to ask about my free move-up program for owners of existing homes. 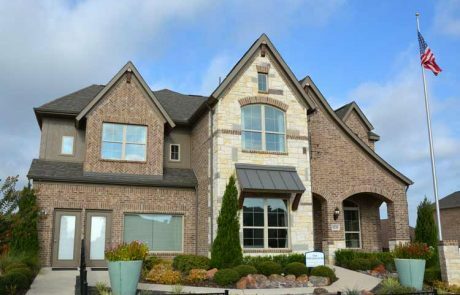 If you are buying a new home in Lantana or anywhere in the Denton County area, you could save thousands of dollars.